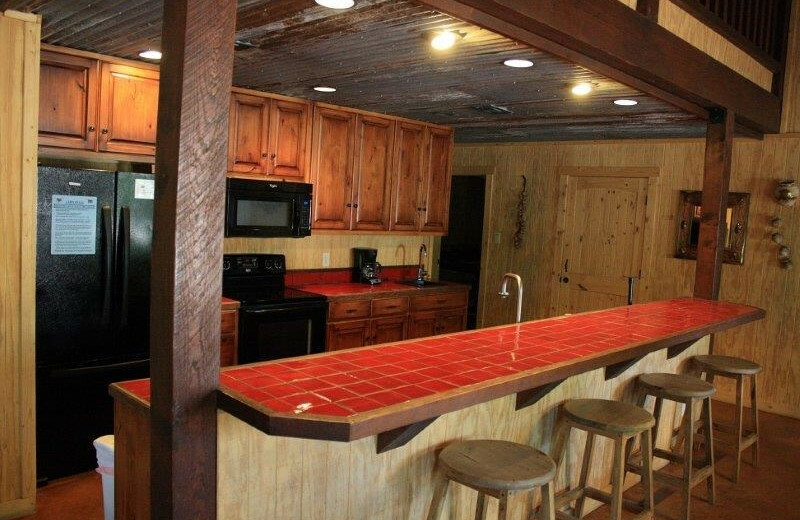 Beautiful Hideouts on Frio River! 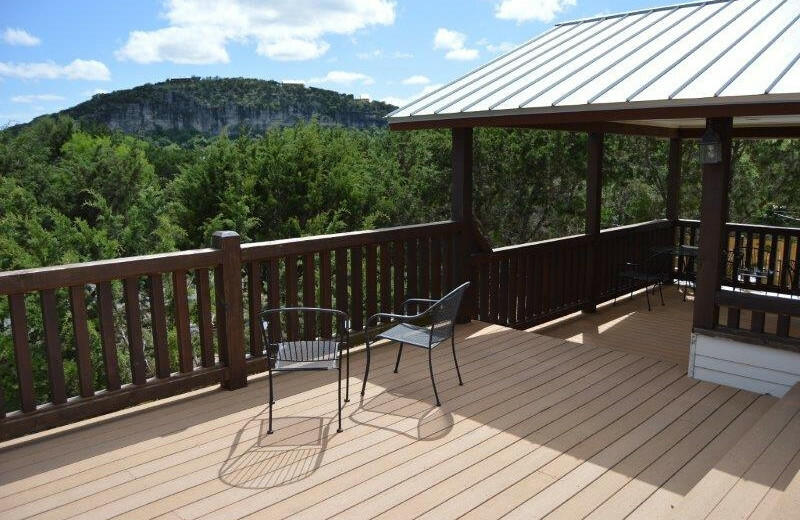 Located only an hour and a half from San Antonio, Frio Family Getaway is the perfect destination for your next Texas vacation! Whether you're here with family, friends, or your sweetheart, you'll love their comfortable properties that feature excellent amenities including a private outdoor swimming pool, river frontage or access, wireless internet, and spectacular views! 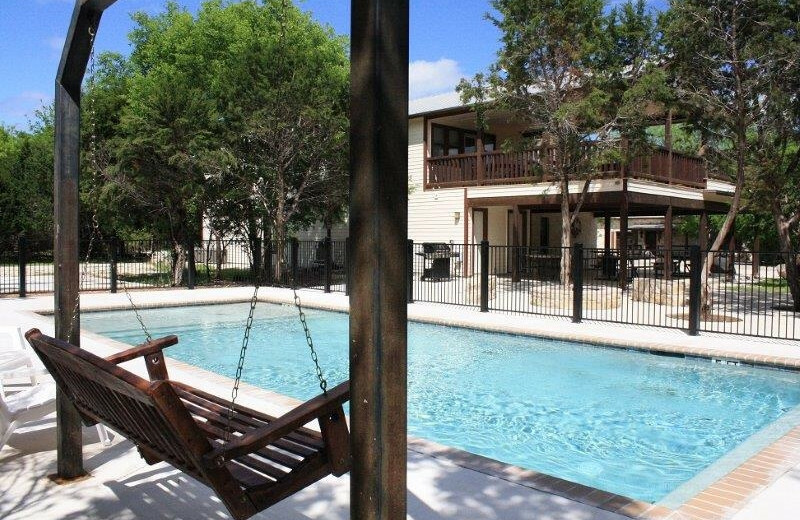 Find the rental that best fits your needs and discover the beauty of the Frio River during your stay. Your family will enjoy tubing, swimming, or practicing fly-fishing along the gentle waters. For even more fun, head over to nearby Garner State Park to hike through their winding trails and discover the local wildlife and beautiful flora and fauna! 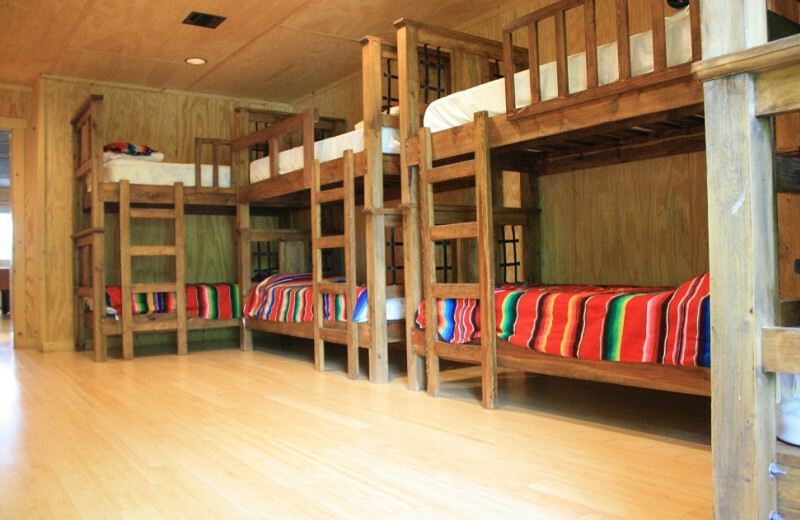 Plan a fun family vacation at Frio Family Getaway. Your home-away-from-home features everything you need for a stress-free stay. Enjoy excellent amenities including private swimming pool, river access, and wireless internet. Outdoor recreational activities are minutes away so you don't have to wait very long to enjoy great fun together. Go for a swim or teach the kids how to fish along the river! Frio Family Getaway is the ideal destination for your next family reunion. With a wide cabin selection, your whole family is guaranteed to find the perfect home. 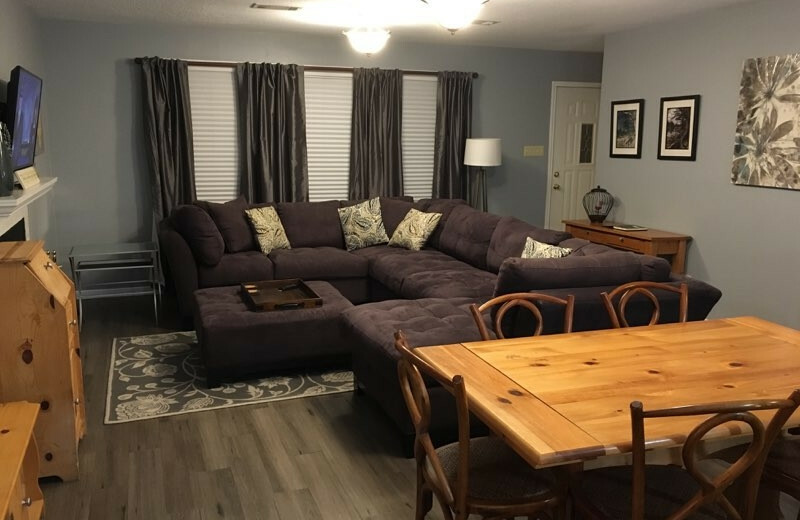 Whether you stay together at a 7-bedroom home or rent multiple units, you'll find their modern amenities and ideal location is perfect for hosting your getaway. Countless of activities to enjoy as a family are also available onsite and in the area! The surrounding Hill Country region offers exceptional scenic hiking trails and the Frio River is a great place to unwind and cast a line! Frio Family Getaway is your ticket to countless adventures on the famous Frio River! Whether you're here on a family vacation, romantic getaway, or solo trip, the Garner State Park offers plenty of recreational activities. Spring is the ideal time enjoy excellent birdwatching. Visit the Concan-cave and experience a one-of-a-kind natural phenomenon: 17 million Mexican free-tailed bats emerging from the cave! 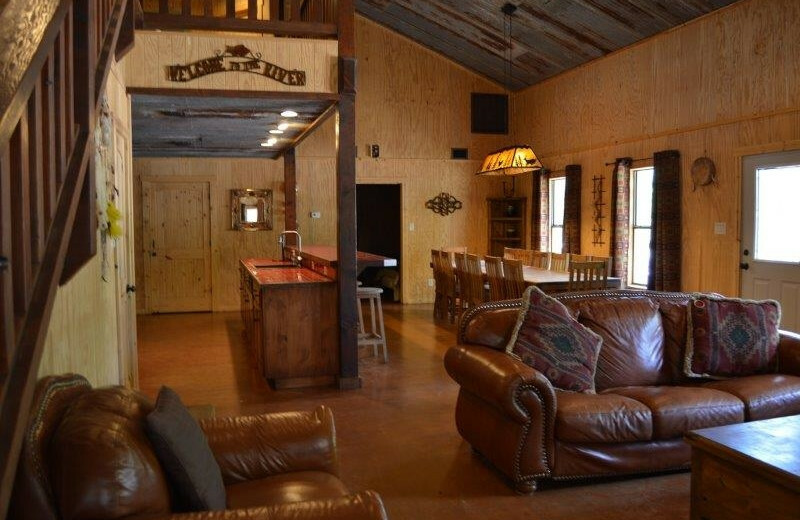 Frio Family Getaway features some of the most beautiful and luxurious accommodations along Frio River. 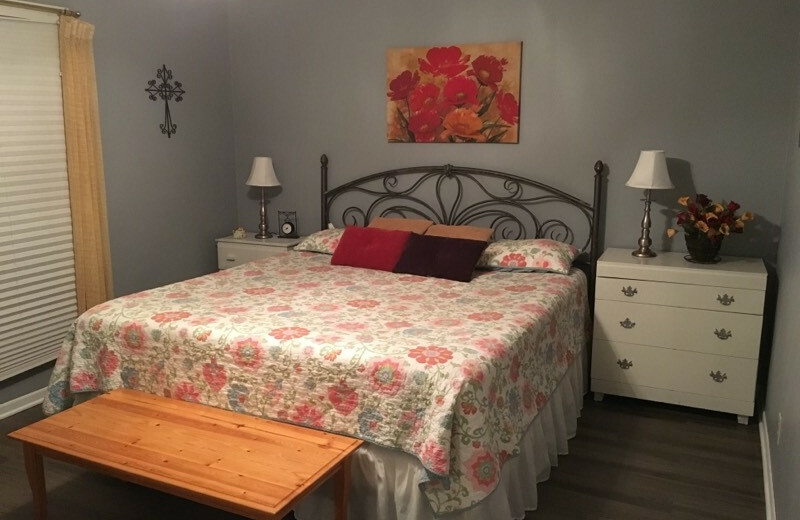 Whether you're here with your extended family or your sweetheart, your home-away-from-home comes with excellent amenities including a private swimming pool, wireless internet, barbecue, balcony, deck or patio! Inquire today and pamper your family with an amazing river getaway. 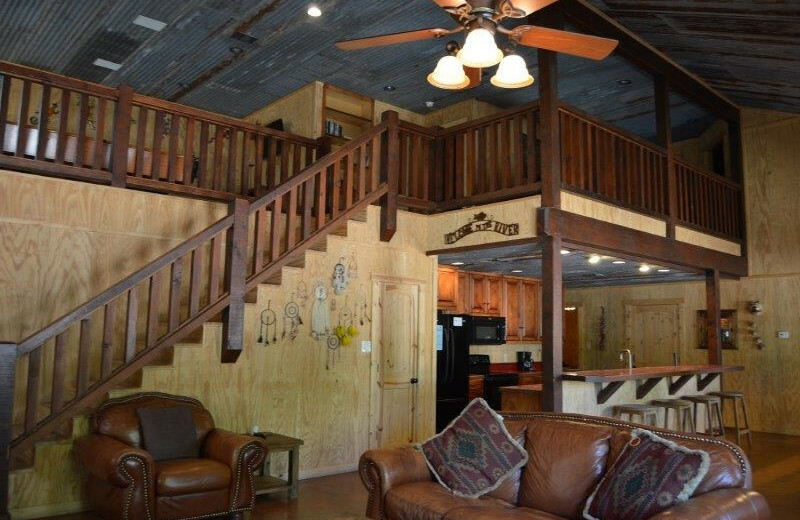 Honeymooners can revel in the privacy of their riverfront home at Frio Family Getaway. Enjoy the gorgeous sunrise and sunsets of the Hill Country with your spouse and plan your next adventure together. 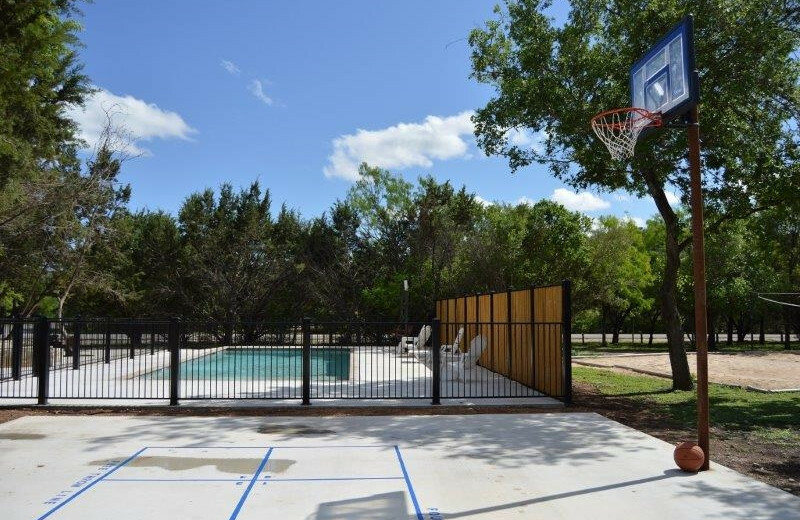 Whether you decide to relax by your private outdoor swimming pool or head out and explore Garner State Park you're guaranteed to enjoy your time here. Or if you prefer, take a scenic drive along U.S. 83 and admire the Frio River Canyon! 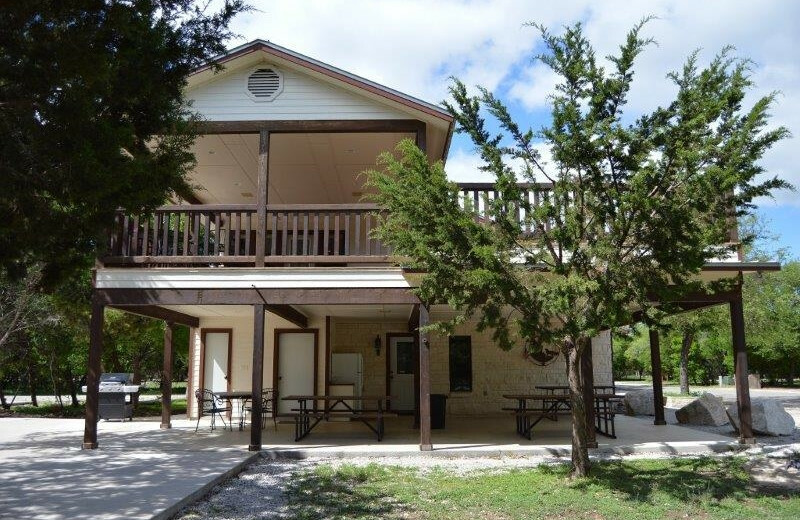 Whether you're looking for a cozy getaway for two or a home to host a family reunion, Frio Family Getaway has the perfect retreat for you! Their welcoming properties feature all the amenities you need for a great time with your loved ones. Indulge in full kitchens, ample living rooms, river access, and great outdoors! Some properties also feature wheelchair accessibility. Go on an adventure with your loved ones and enjoy picturesque scenery and countless hiking trails only steps away from your home!